Have you found a spot that you love visiting that makes you feel really good? That is what we are trying to build with Urban Systems. We are driven to create spaces in Lansing that people can connect with and that work to paint a better picture of just how great Lansing is. We’re excited to share our big ideas with community! 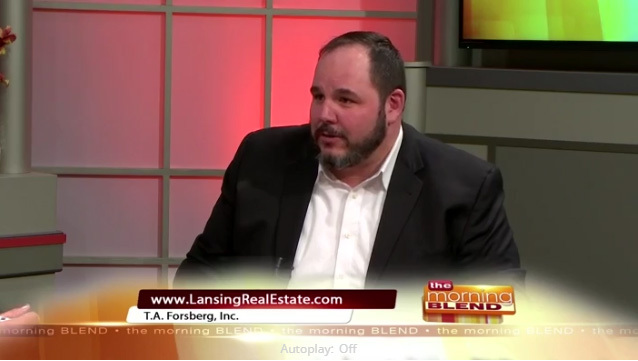 Explore Urban Systems at https://www.urbansystemsmi.com/ and learn more about our vision in this edition of Morning Blend.